Which is the No. 1 killer of women: heart disease or breast cancer? If you guessed heart disease, congratulations! You’re better informed than 45% of women— and many doctors, including cardiologists — according to a shocking survey published in Journal of the American College of Cardiology. Although heart disease kills more women than ALL forms of cancer combined, only 39% of doctors polled ranked it as a top health concern in women. Nor did most doctors feel well prepared to assess female patients for heart disease, the researchers reported. Yet with early detection and optimal care, cardiovascular (CV) events are preventable. For example, two peer-reviewed studies show that the science-based BaleDoneen Method is highly effective at preventing, halting or even reversing heart disease, helping people avoid heart attacks and strokes. Here are some common myths about women’s heart disease, plus the knowledge women need to take charge of their heart health. Myth: Heart disease is mostly a problem for men. Fact: Also known as cardiovascular disease (CVD), heart disease strikes more women than men, claiming the lives of nearly 400,000 American women every year (ten times as many deaths as breast cancer causes). Although mortality from heart disease is declining overall, the drop has been greater in men, and among young women (those under age 55), rates are actually rising. Because women and many doctors are unaware of these facts, medical providers often underestimate women’s CVD risk, causing them to miss out on potentially lifesaving therapies. 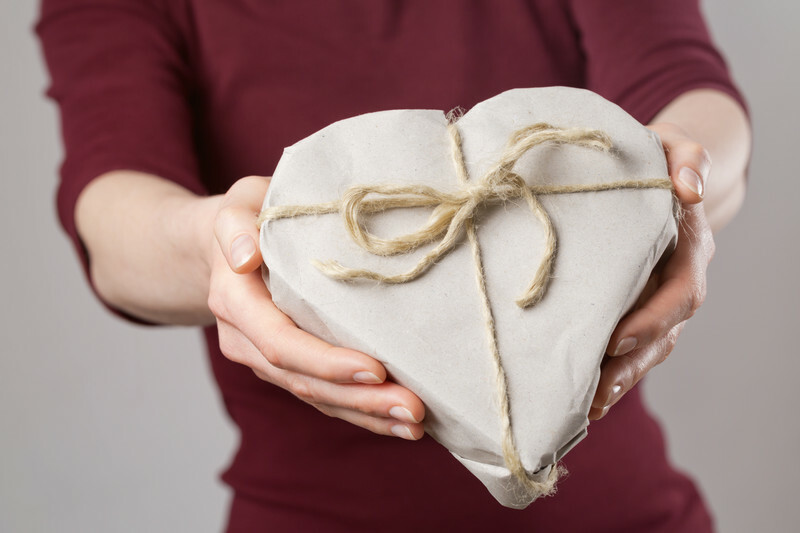 BaleDoneen takeaway: ALL women are at potential risk for CVD, which often causes no symptoms until it becomes severe enough to trigger a heart attack or stroke. The good news is that the BaleDoneen Method offers a proven, personalized heart-attack-and-stroke prevention plan that includes female-specific therapies and lifestyle steps to keep your heart healthy at every age, as discussed more fully in the bestselling BaleDoneen book, Beat the Heart Attack Gene. Myth: If a woman has a heart problem, it will usually be detected during her annual physical or wellness exam. Fact: Although most of the women surveyed had a routine physical or wellness exam in the previous year, only 40% received a heart health assessment. The study reported 71% of women had never asked to be checked for CVD. Instead, they assumed that their provider would alert them if there was a problem. The study also found that when checking women’s heart health, very few primary care providers or cardiologists followed female-specific guidelines for CVD risk assessment in women. About half of the doctors used risk calculators, most of which are based on studies of men. BaleDoneen takeaway: A number of studies have shown that risk calculators can be highly inaccurate predictors of which patients might be headed for a heart attack or stroke. That’s why the BaleDoneen Method, practiced by hundreds of clinicians worldwide, doesn’t rely on risk factor analysis alone: We use lab and imaging tests to directly check each patient for signs of hidden arterial disease, as part of a comprehensive cardiovascular evaluation. Myth: I’m healthy, so I’m not at risk for a heart attack or stroke. Fact: Although 74% of the women surveyed reported having one or more CVD risk factors–such as smoking, high cholesterol, high blood pressure or a family history of heart disease–only 16% had been told they were at risk by their medical provider. As a result, many women have a false sense of security about their heart health. The researchers reported that 63% of women put off going to their medical provider at least sometimes, even though many of them admitted that they should be doing more to keep their heart healthy. BaleDoneen takeaway: Even seemingly healthy people with no obvious risk factors can harbor silent, deadly plaque in their arteries. That’s why you shouldn’t delay being screened for CVD with a comprehensive BaleDoneen assessment, even if you feel fine. Early detection and treatment helps save women’s lives!